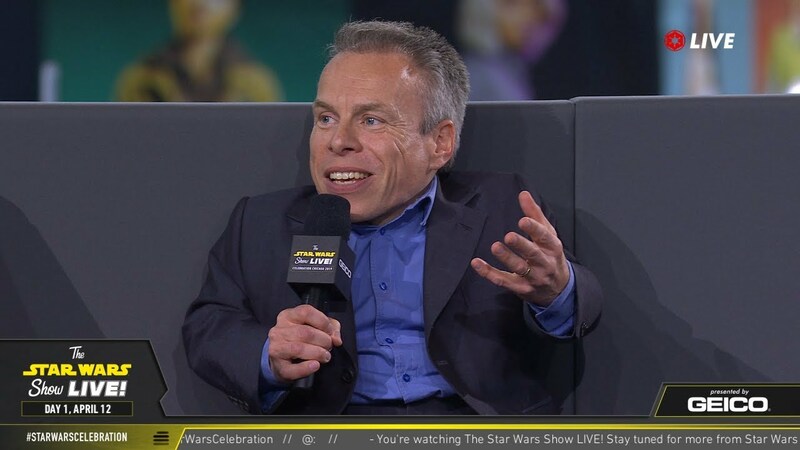 Watch Warwick Davis’ interview at Star Wars Celebration Chicago 2019! 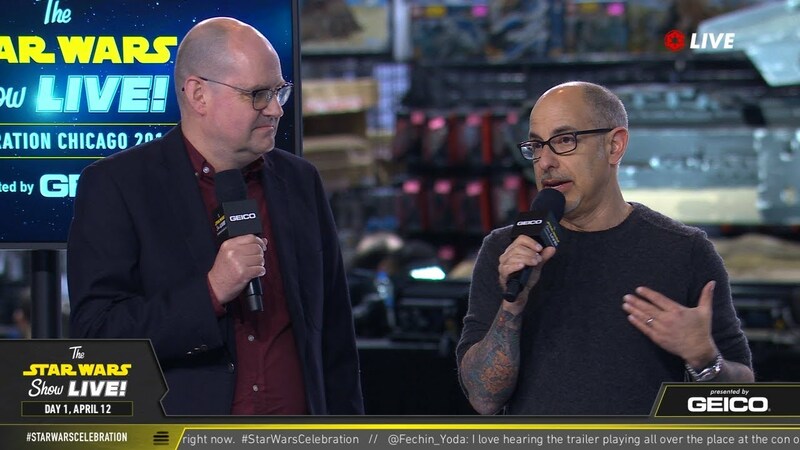 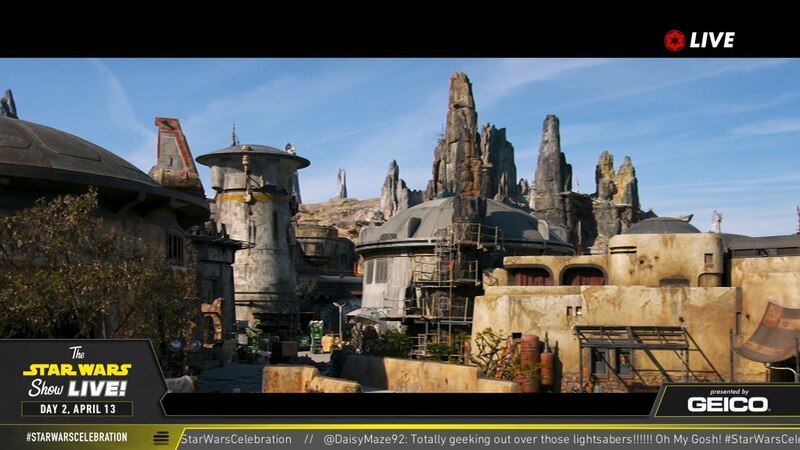 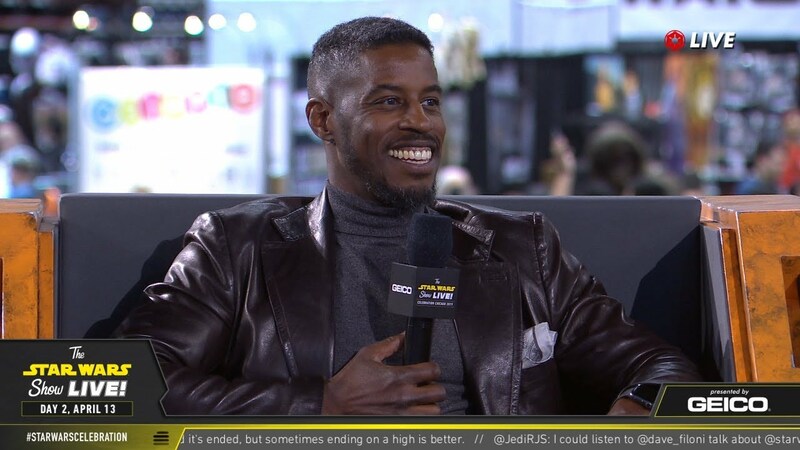 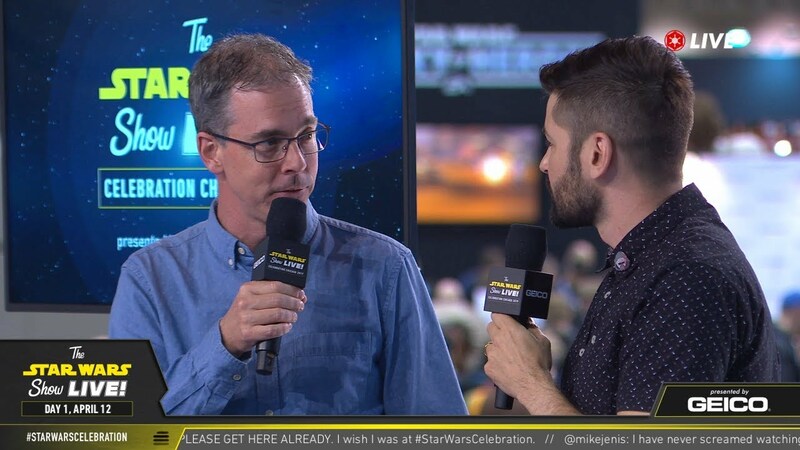 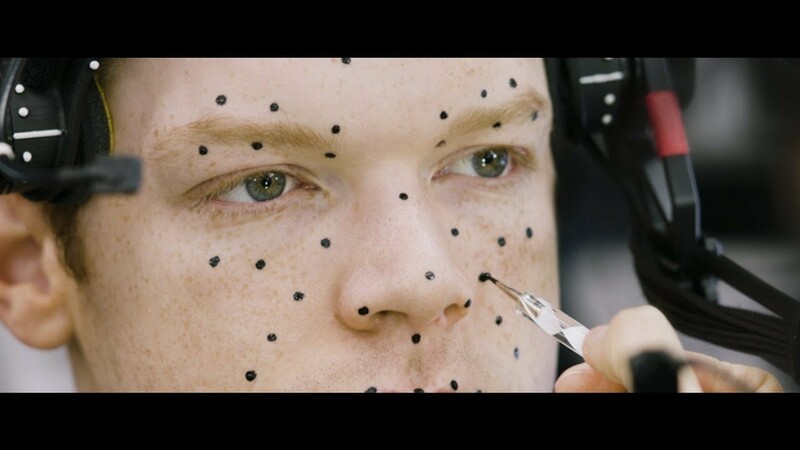 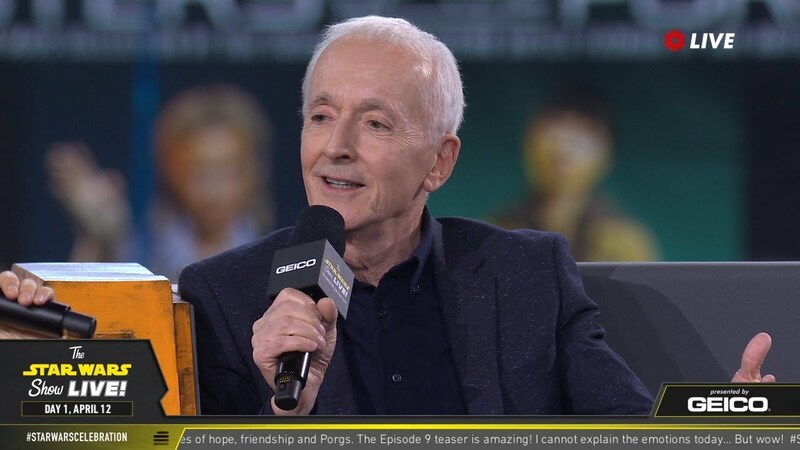 Watch Rob Bredow’s (creative executive director and head of ILM) interview at Star Wars Celebration Chicago 2019! 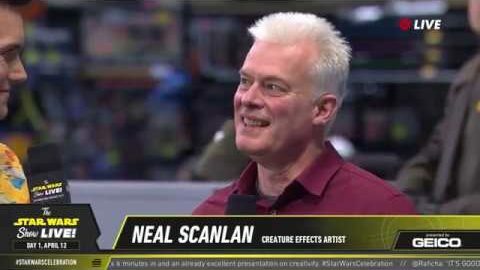 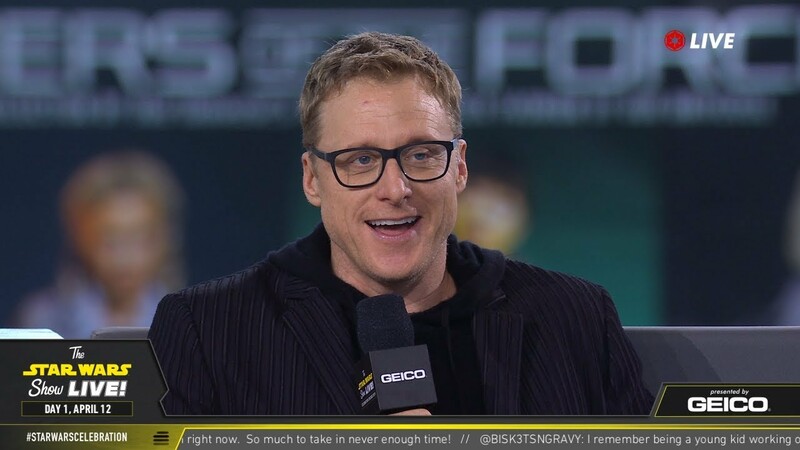 Watch Neal Scanlan’s (creature effects artist) interview at Star Wars Celebration Chicago 2019! 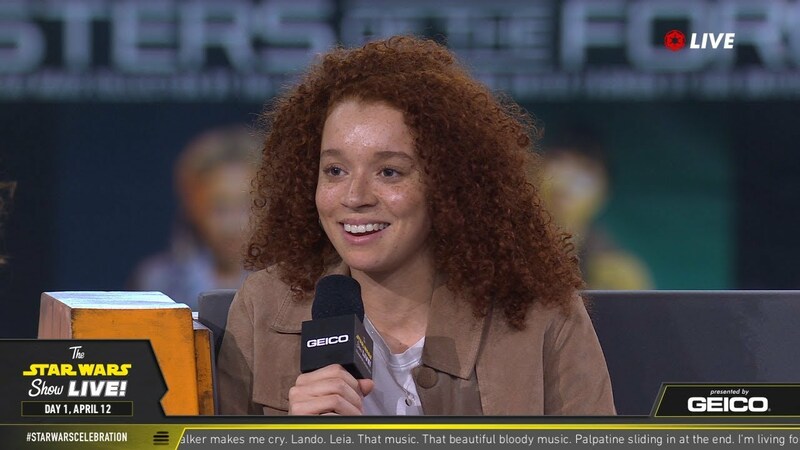 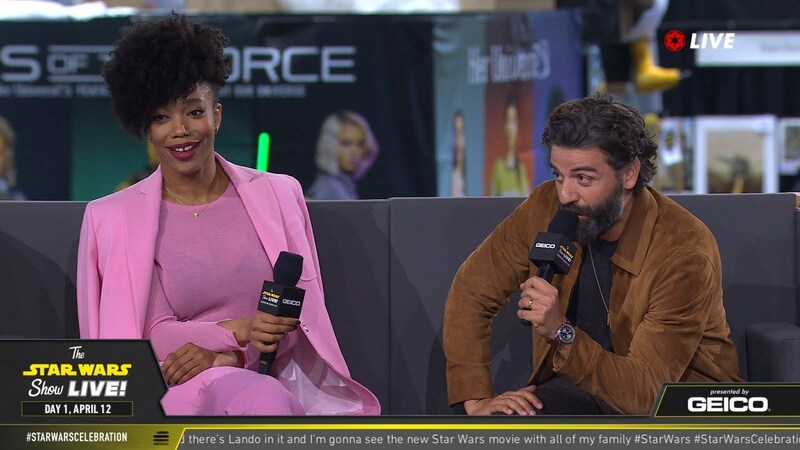 Watch Oscar Isaac and Naomi Ackie’s interview at Star Wars Celebration Chicago 2019! 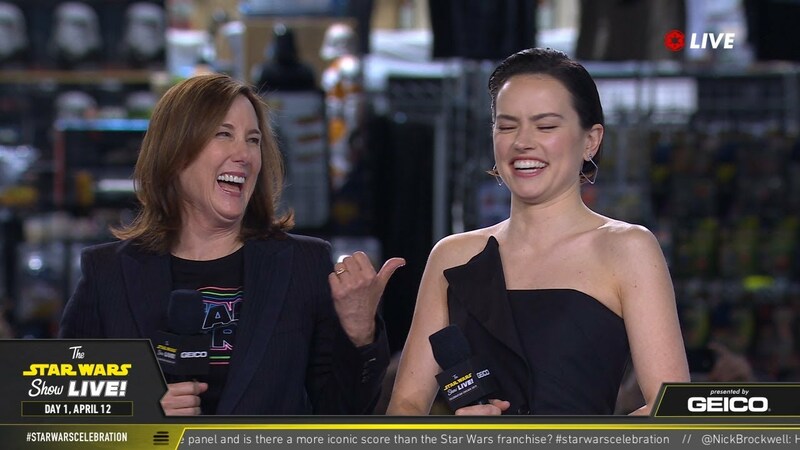 Watch Daisy Ridley and Kathleen Kennedy’s interview at Star Wars Celebration Chicago 2019! 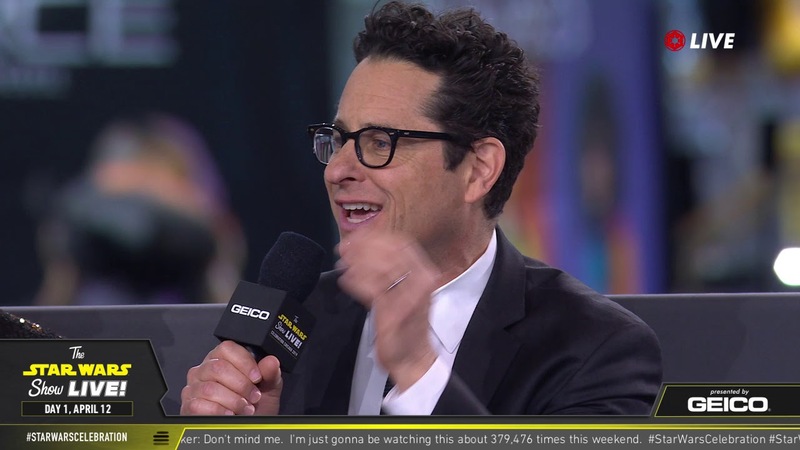 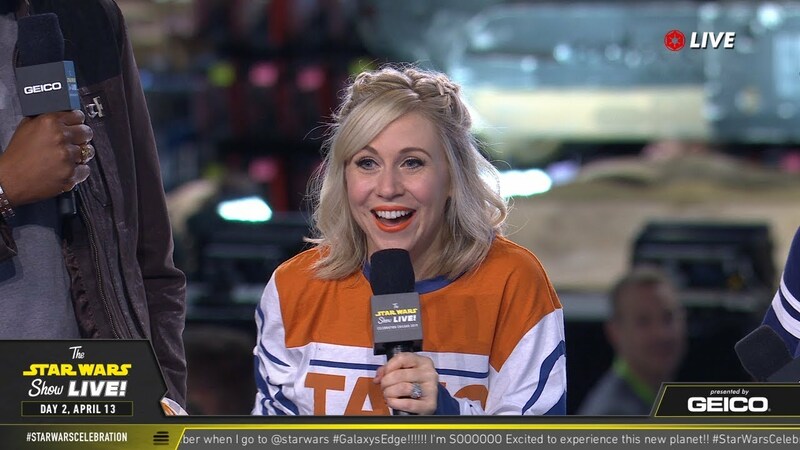 Watch J.J. Abrams and Kelly Marie Tran’s interview at Star Wars Celebration Chicago 2019!